Advanced formula to maximize recovery after training. 60% Protein Bar goes a step further and offers the greatest protein percentage contained in a bar – 27 grams of protein. 60% Protein Bar goes a step further and offers the greatest protein percentage contained in a bar - 27 grams of protein. These tablets provide Isoleucine, Leucine and Valine in a highly effective combination which help provide nutrients to the muscles. 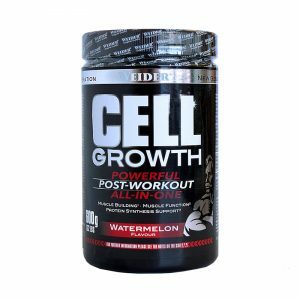 Powerful Post-workout carb and fat free formula to pump up your volume! Weider CFM Whey Protein is produced using a unique process known as cross-flow microfiltration. This produces pure protein isolates, which contain over 90% protein as dry mass. 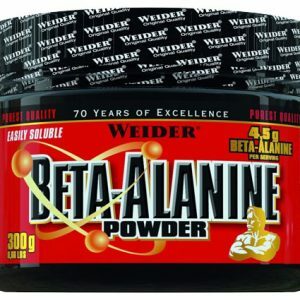 For maintaining muscle mass during diet. Can reduce body fat. Pure creatine hydrochloride to increase the performance, speed & strength in training.